Patrolman S.A. Hartzell was accidentally shot and killed by the owner of a store on Chicago Avenue (modern day Douglas Avenue). He had gone to the store to trade his service revolver for a smaller gun that would fit in his pocket better. After Patrolman Hartzell placed cartridges in the gun, the owner asked to see it again to explain how the trigger worked. As he pulled the hammer back his thumb slipped, causing the gun to discharge. 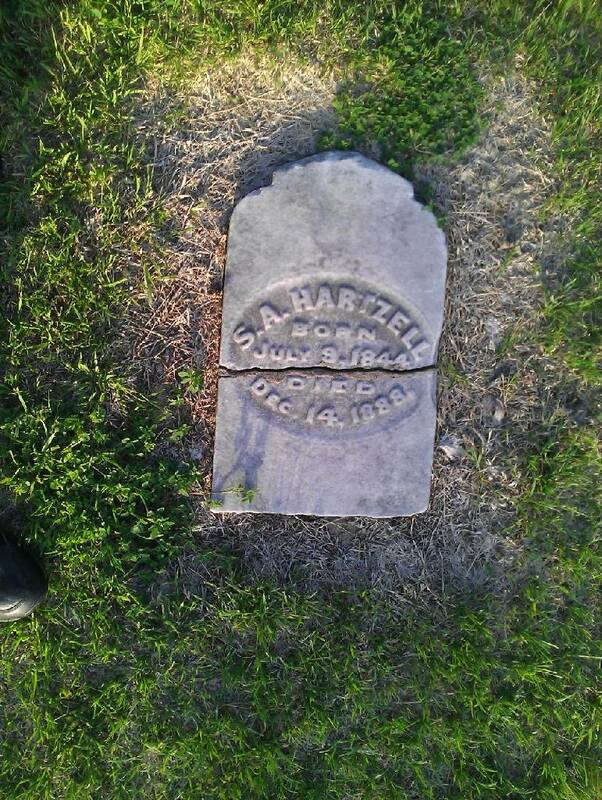 Patrolman Hartzell was struck in the abdomen and suffered a serious wound. Patrolman Hartzell was taken to a store next door where a doctor was summonsed. He died the following day. 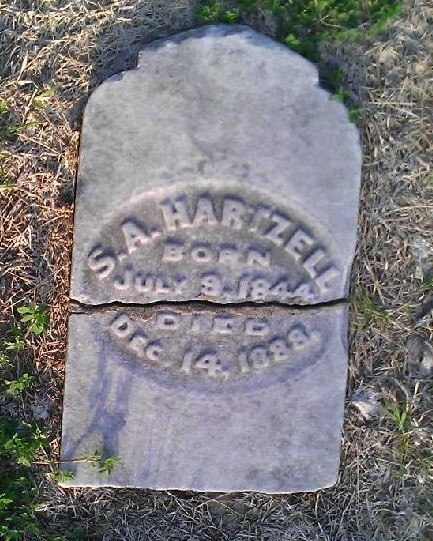 Patrolman Hartzell was a Union Army veteran of the Civil War and had served with the Wichita Police Department for only eight months. He was survived by his wife and six children. Truly a tragedy even in those times. Rest in peace Patrolman Hartzell. A hero to the people of Wichita, Kansas. Serving with humble and humane honor.